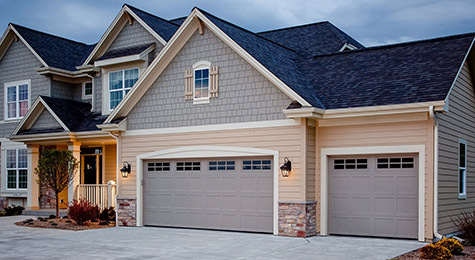 Garage Door Repair & Installation Overhead Doors, Roll Up Doors, Residential & Commercial Garage Doors in & around Yukon, OK, Bethany, OK, Tuttle, OK, Oklahoma City, Piedmont, OK, Okarche, OK, Edmond, El Reno, Mustang, OK and surrounding areas! When it comes to residential and commercial garage door sales, installation and repairs; there’s one name central Oklahoma turns to: Garage Door Systems Inc. From Oklahoma City to Yukon, Bethany to Tuttle and beyond, home and business owners trust the professionals at Garage Door Systems to deliver excellence in garage door products and services. Garage Door Systems has distinguished itself from so many other companies in so many ways…and our history is one of them. For over a quarter of a century, Garage Door Systems has provided innovative solutions in garage doors, openers and operators. We’ve spent years developing relationships with the nation’s top garage door, opener and operator manufacturers, and that experience has taught us which products are the top performers. That means you get only the most durable, dependable equipment available. As Oklahoma’s Authorized Dealer for Rytec High Speed Doors, Garage Door Systemdelivers one of the industry’s most reliable high-speed garage doors. With over 30 years of experience in the smart design and manufacture of garage doors, Rytechas been a major supplier to market-leading companies spanning a variety of industries. 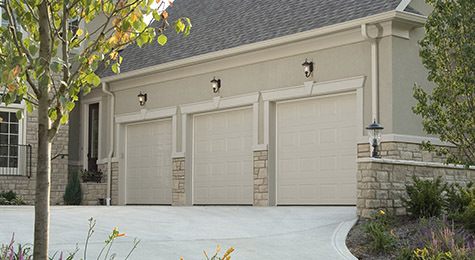 in addition, Garage Door Systems offers products from numerous leadingmanufacturers, including Wayne Dalton, Door Link, Mid America and LiftMaster, including the very best in high quality dock equipment and components. 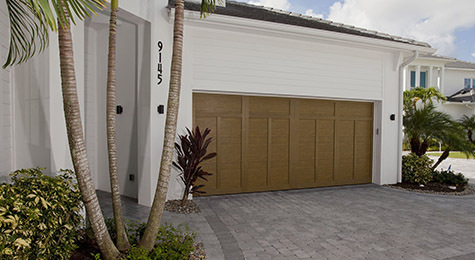 You’d be hard pressed to find a company that can match the service provided by Garage Door Systems. We’ve had over a quarter of a century to develop processes that increase our efficiency, reduce your down timeand produce the best possible outcomes. Whether it’s a new doonstallation, a repair to an opener or operator or any other servicewe provide, Garage Door Systems has what it takes to respond quickly. Our GPS equipped and cell phone dispatched service vehicles are fully equipped and stocked with the most commonly required parts. Our highly trained and experienced technicians are dispatched to your location at a moment’s notice, and if you require emergency service, we always have you covered.